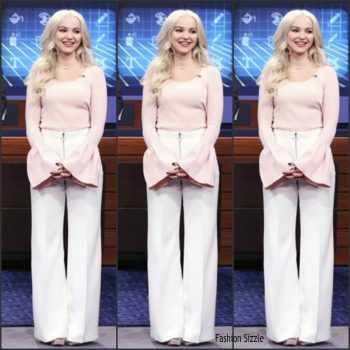 Dove Cameron attended the premiere of Star Wars: The Last Jedi on Saturday night (December 9) at the Shrine Auditorium in Los Angeles. 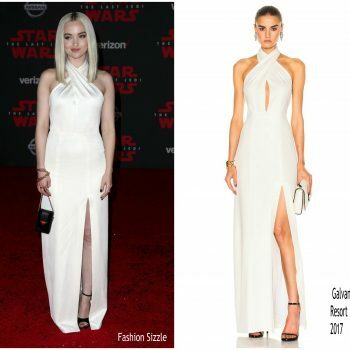 She wore a white halter Galvan Resort 2017 "Flyover" gown. 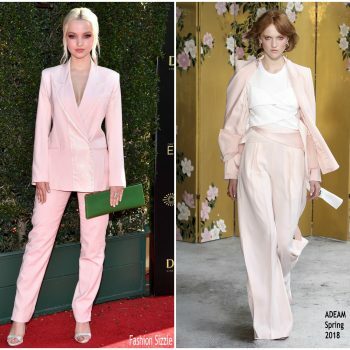 Dove Cameron attended the 42nd annual Gracie Awards on Tuesday (June 6) in Beverly Hills. 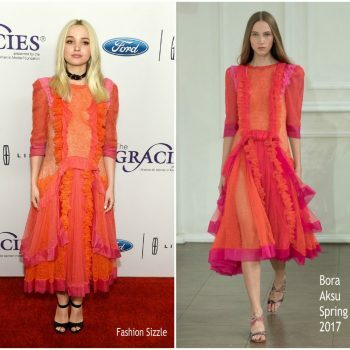 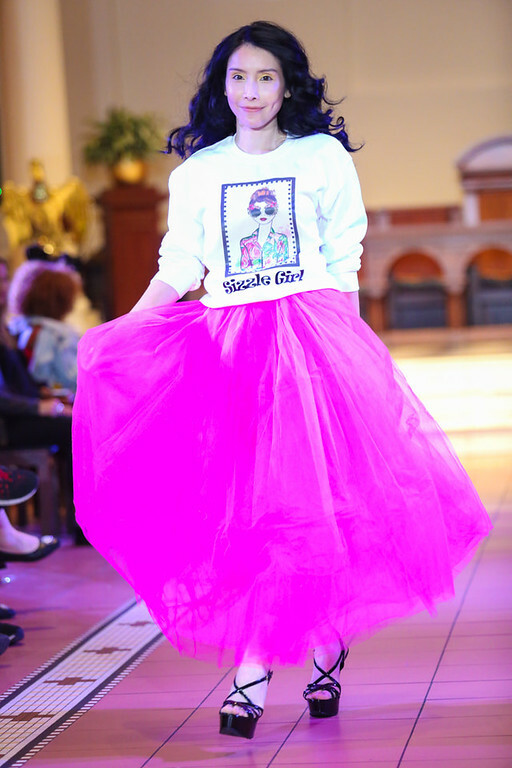 She wore a Bora Aksu Spring 2017 dress. 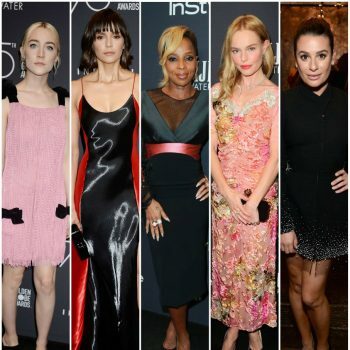 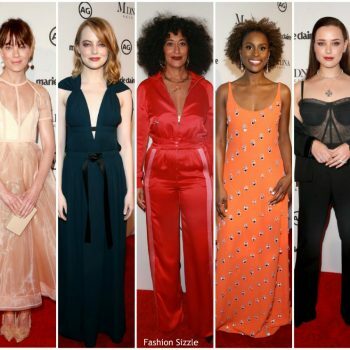 Dove Cameron attended the Marie Claire’s Image Maker Awards 2017 at Catch LA on January 10, 2017 in West Hollywood, California. 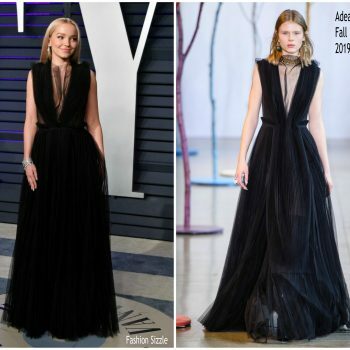 She wore a Hervé Léger by Max Azria Fall 2016 embellished dress.